If 50 is the new 30, then 60 is the new steal with this deal! 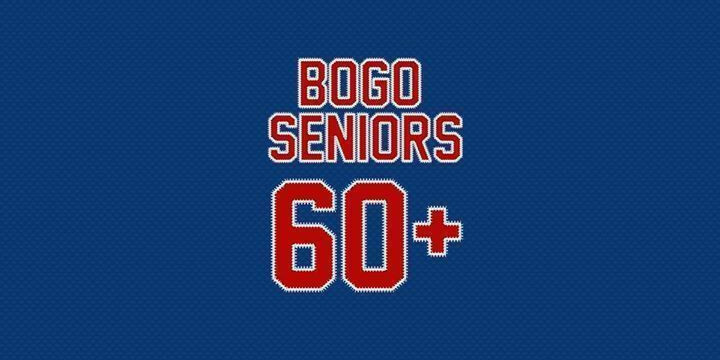 Snap up your Senior BOGO special offer in-person at our ticket counter during September and October. 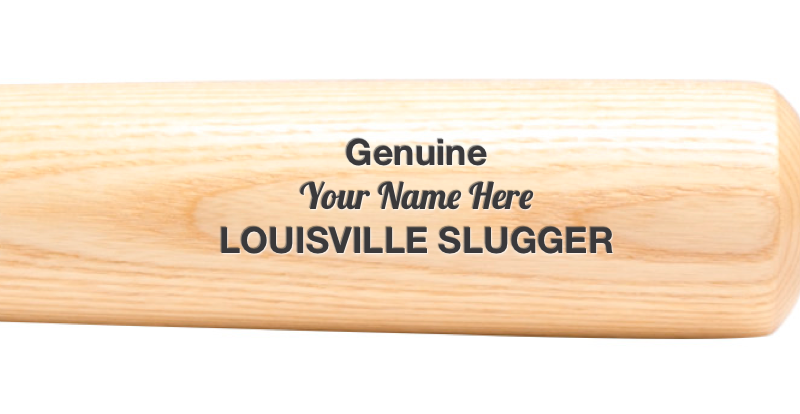 You'll still get the full experience, from the factory tour, to our interactive exhibits, to your very own FREE mini-bat souvenir. 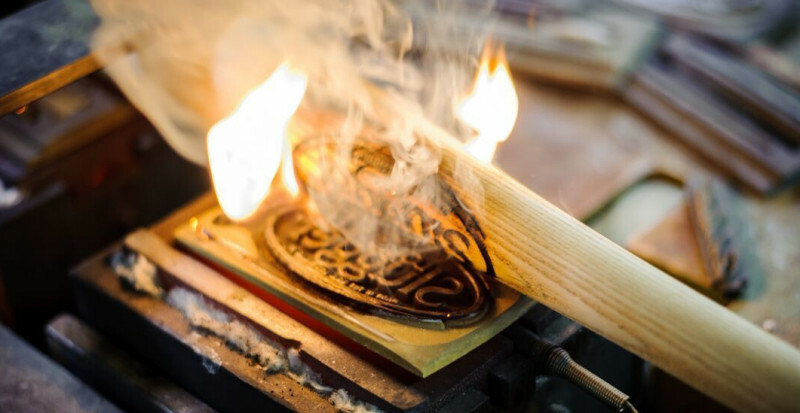 Autumn is a great time to visit, the big summer crowds are gone and the factory is busy with playoff and World Series bats. Come check it out!